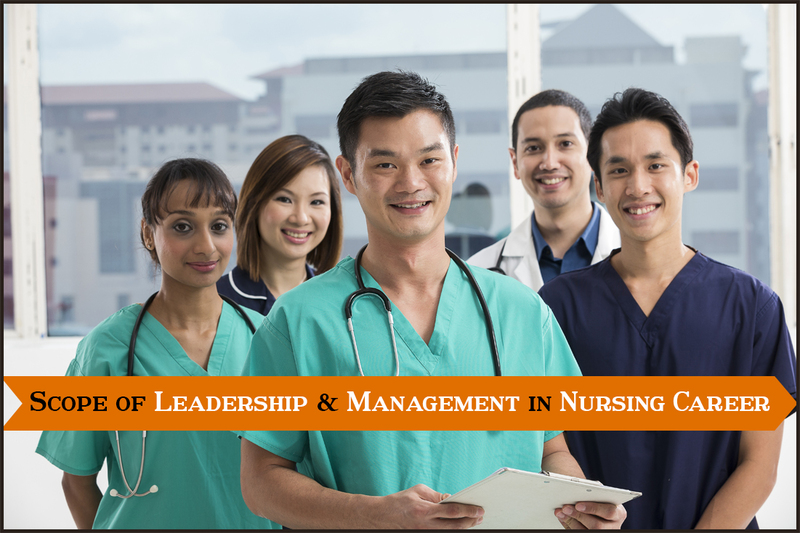 Nursing is regarded as a noble profession however every nurse faces ethical dilemmas irrespective of the department or facility where they practice. In their job role, they need to often face ethical decisions that have an impact not only on their patients but on them as well. 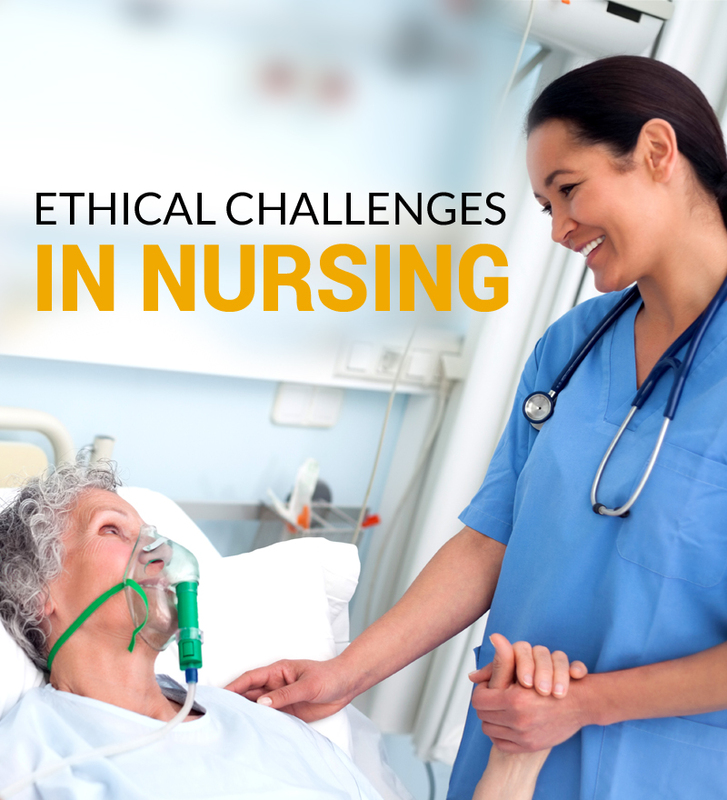 The significance of ethical decision-making sets in the fact that ethical choices vary from nurse to nurse resulting in ethical dilemma with neither of choice being a right or wrong decision. However, ethics involve doing what is virtuous and something that does not causes any harm. Nurse should always obtain consent of the patient before proceeding with any medical procedure unless patient is incapacitated this is nurse’s responsibility to assure that integrity of this right of patient is maintained. Additionally, in case patient is not in favor of some specific treatment, he has the right to deny the proposed medical treatment and this should be respected by the nurse. This is another ethical dilemma that nurses often deal with, truth telling. This is accepted from nurses that they share exact status of patient’s condition with their family and with them. Nurses must share truthful information regarding proposed treatments, and medications used. In some cases families insist upon not sharing truth about patient’s exact condition, this situation often causes dilemma. However, nurses should not forget that patients trust nurses and they have right to know about their condition precisely. Patients trust physicians and nurses and share all their health problems and information with them clearly. This is the ethical obligation of nurses to protect the right of patients. All information about the patient’s case or medical history should not be disclosed to other professionals who are not involved. 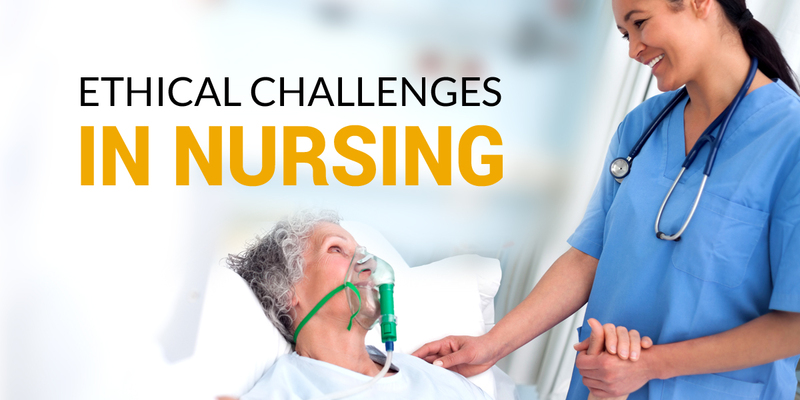 To overcome ethical dilemmas in the nursing practice, nurses need to follow the four core concepts to ensure they are providing genuine and rational care to the patients. These includes respect for patient autonomy, duty to act with benevolence and justice, no maleficence. 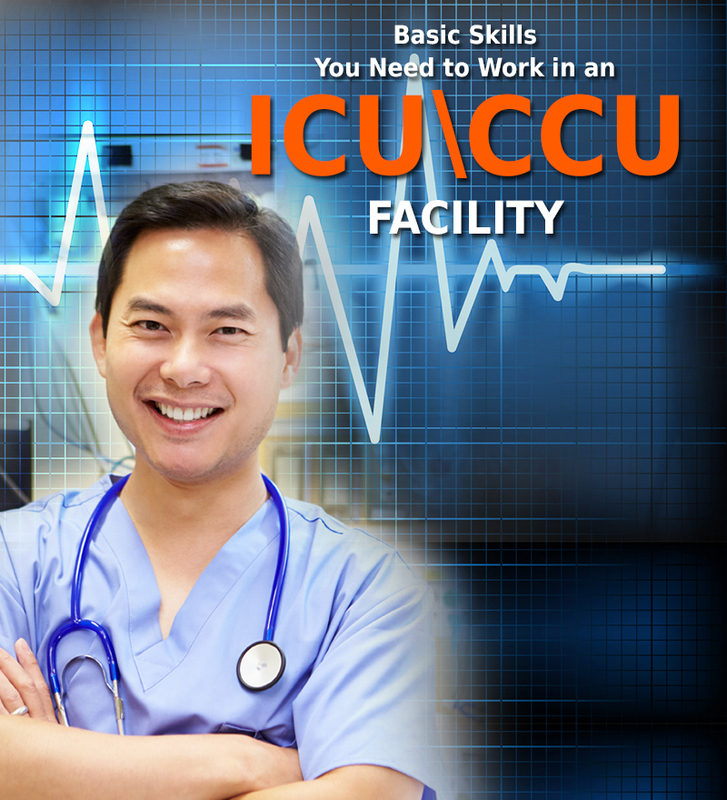 Besides, The National League for Nursing has also issues a document that states patient’s rights and nurses while practicing are expected to uphold these rights of patients. 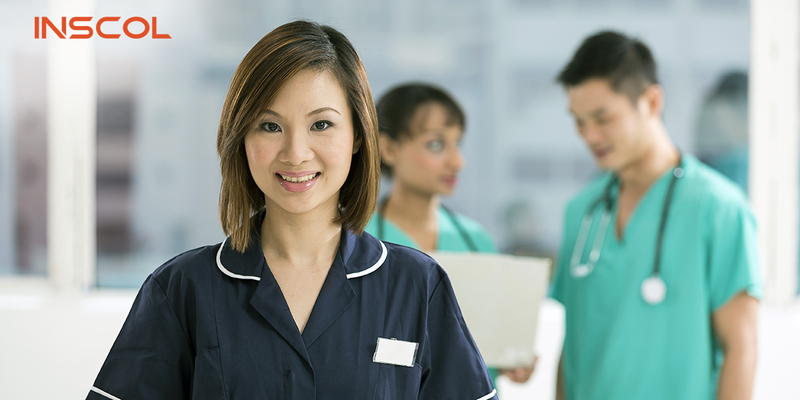 INSCOL offers Graduate Diploma in Health Studies especially for internationally educated nurses from Philippines in partnership with Waiariki Institute of Technology, New Zealand.